Wire mesh filters have the greater number of finer wires in the Shuttle direction and is woven by both plain weave and twill weave patters. 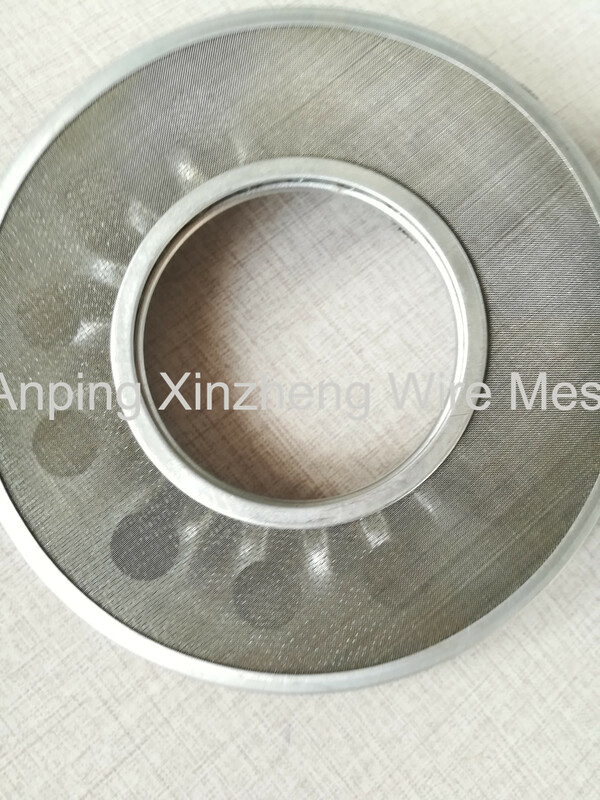 It is usually rated by the size particle it will keep, either as the absolute micron rating or the nominal micron rating, expressed in microns. These are fabricated using high grades of stainless steel in order to meet our customers requirements. We are highly welcomed by the international market as noteworthy Wire Mesh Filters Manufacturers in Anping China. We have rich experience in this field and we are fully aware of the exact requirements of the market. 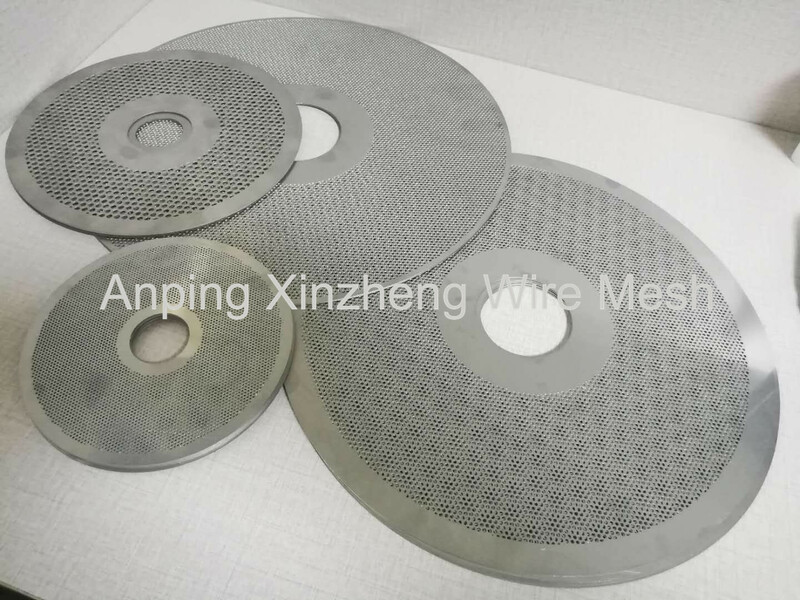 Anping Xinzheng Can also produce stainless Steel Wire Mesh, Expanded Metal Mesh, Perforated Metal Mesh, Barbecue Wire Mesh, brass wire mesh, Filter Disc, Aluminum Foil Mesh, etc. Looking for ideal Wire Mesh Filters Manufacturer & supplier ? We have a wide selection at great prices to help you get creative. All the Metal Mesh Filter Disk are quality guaranteed. We are China Origin Factory of Wire Mesh Disk. If you have any question, please feel free to contact us.